Newman’s Displays has a wealth of experience in the design, manufacture and installation of bespoke exhibition stands ranging from pop‑up displays to a full custom build. 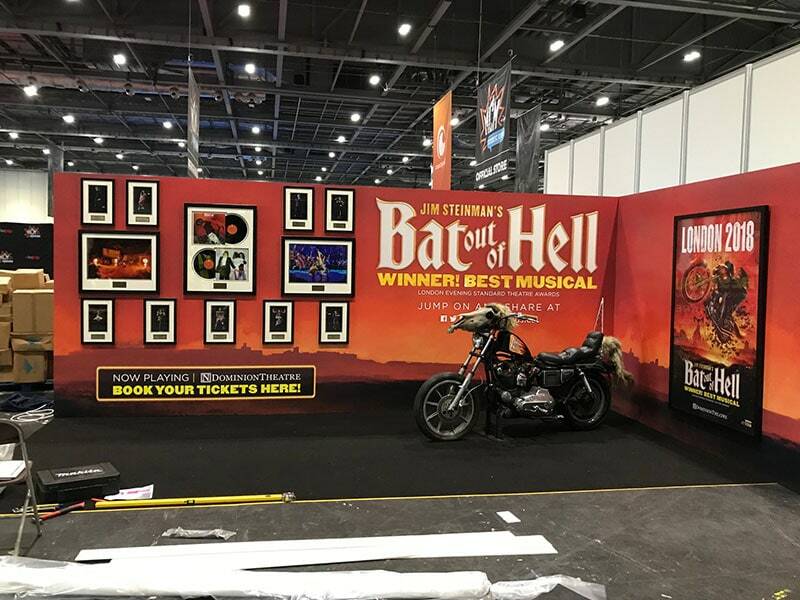 We take your concept and turn it into a fully functioning, cost effective display that enhances your products or services within the exhibition market place. 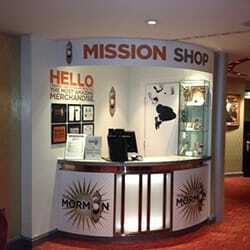 We also design, manufacture and install bespoke Point of Sale and Merchandise Displays.